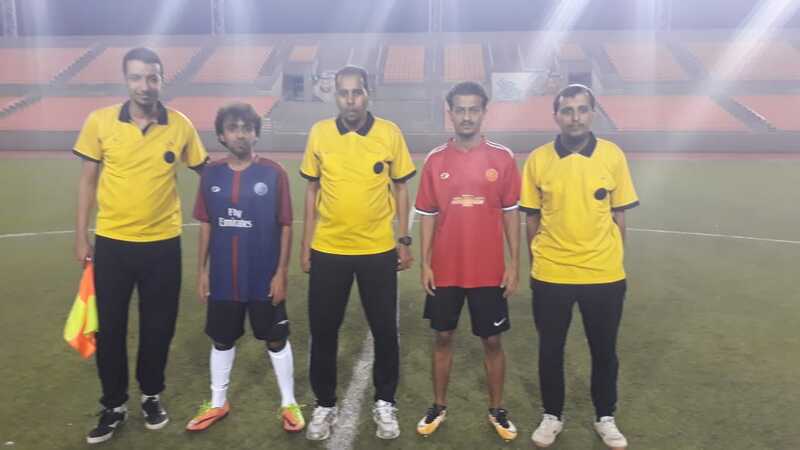 The College of Engineering team achieved its first victory in the UQU President Cup in the football match played on Tuesday, 28 Safar, 1440 A.H. 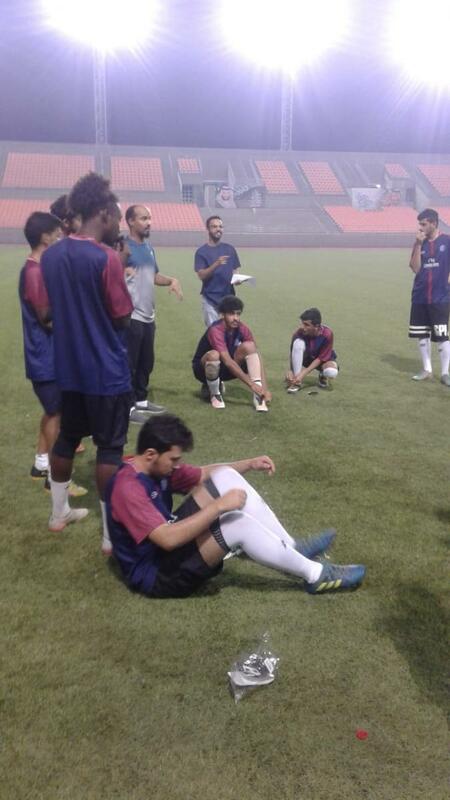 They played with the team of the College of Physical Education, in the 32nd round of the championship. At full time, there was a draw of 2-2. But after the penalty shootout, the team of the College of Engineering in Al-Leith won the match. 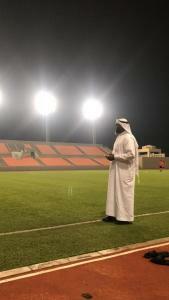 The match was attended by the Dean of the College, Prof. Iskandar Husawi, who pleased the team and encouraged them to win.